No Budget To Remodel? Purchase Modulars! If your facility would benefit from an office area for managers, human resource professionals or other personnel, the costs associated with remodeling your space can be high. Modular offices are the ideal alternative to remodeling and are a quick way to add office space to your facilities. 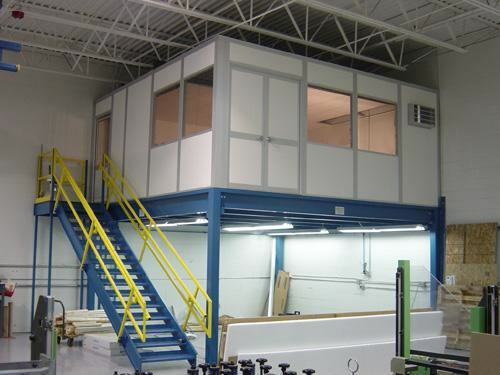 At REB Storage Systems International, we work with the top manufacturers of modular offices to provide our customers with solutions that are built to last. We carefully research the products of each manufacturer we work with and select only the most well-built and cost-effective models to include in our collection. 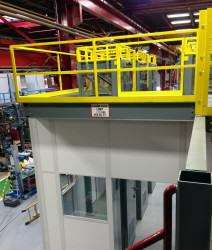 This means you’ll get the very best modular office solution for your space at a competitive price to suit your budget. Our professional customer service team here at REB Storage Systems International is available to help you through every step of the buying process. We can help you determine what model from our modular office collection is the best option for your needs and the conditions in your facility. We’ll ensure that all of your questions are answered and explain the differences between the modular office models that we carry. When you’re ready to buy, we’ll ship your modular office quickly and be available to answer your questions about installation and upkeep. DO YOU NEED A MODULAR OFFICE? If you need a modular office, we can help. 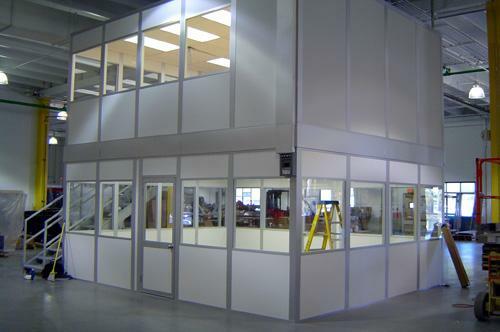 We've been creating modular offices for more than 50 years. Whether your project is large or small, we have the expertise to ensure your next project is a success. “We have been a customer for over 15 years. REB offers a good selection of products at great prices. They are an excellent source of materials along with suggestions and information on a variety of storage issues."